Welcome to Wright Patman Lake! Wright Patman Lake is surrounded by recreational lands that include campgrounds, parks, hiking and biking trails, geocaching opportunities and fun in the great outdoors. Those who enjoy watersports such as water-skiing, paddleboarding and boating also enjoy visiting the lake. Surrounded by hardwoods and tall Texas pines, the area is known for its wildlife, including waterfowl such as pelicans and ducks, migrating bald eagles, white-tailed deer, squirrels, wild turkeys and more. Wildlife watchers, bird watchers and hunters also flock to the area. The U.S. Army Corps of Engineers owns and operates thousands of acres of property surrounding the lake, including boat ramps, marinas, swim beaches, campgrounds for RVs and tents, picnic areas and hiking trails. 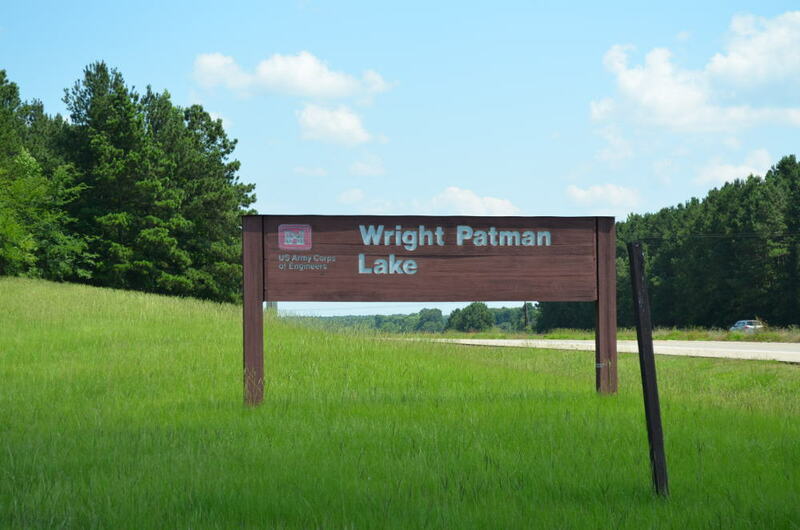 Wright Patman Lake is a year-round destination, conveniently located near Texarkana and Shreveport, Louisiana so shopping, dining and sightseeing can be easily accessed. Find information on all the wonderful parks and campgrounds around Wright Patman Lake. There is only one marina on Wright Patman Lake and you can find information about it right here. Here you can find more information on Atlanta State Park which is on the south side of the lake. Wright Patman Dam was built for the retention of floodwater of the Sulphur River. The dam is located at river mile 44.5 of the Sulphur River, just 9 miles southwest of Texarkana, Texas. Wright Patman Lake extends throughout portions of Bowie, Cass, Morris, Titus and Red River counties, with access areas in each of those counties. As a multi-purpose flood control lake, Wright Patman Lake has a storage capacity of 145,300 acre-feet and a flood control pool storage capacity of 2,509,000-acre feet. 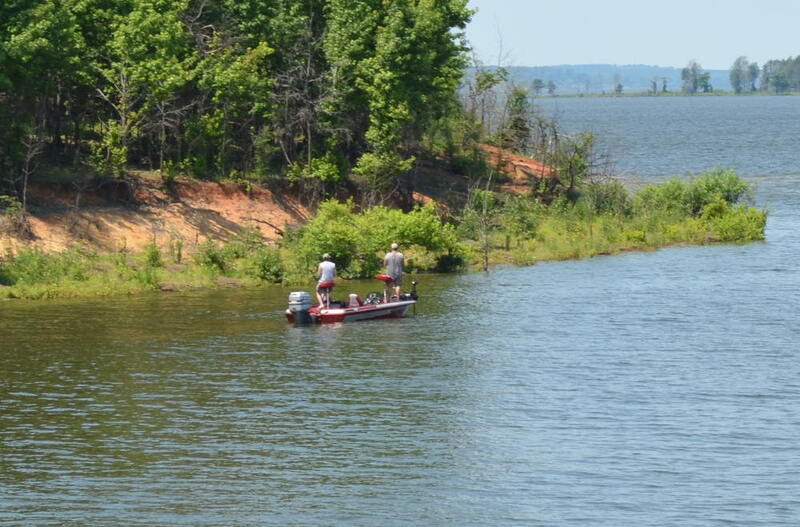 The lake covers 20,300 acres and is known for its largemouth bass, channel catfish, blue catfish, flathead catfish, crappie, sunfish and white bass. A popular destination for anglers, the lake hosts numerous fishing tournaments throughout the year.